Have you been focusing on software packages and anti-virus tools to protect your data from hacking? That may not be enough, because it overlooks one of the biggest causes of security breaches. All of the security software and expertise in the world is useless if you or your employees don't remain vigilant about their behavior as it relates to hacking scams and data security. Human error remains the biggest cause of security breaches and data loss at almost all companies, large or small. We just can't remind you enough that you need to develop a culture of security among all of your employees. 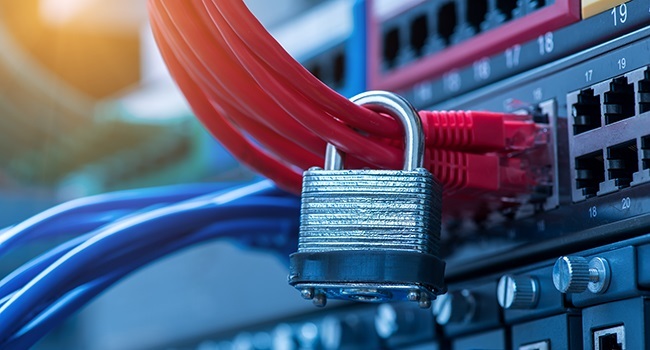 Changing passwords frequently, not sharing passwords, and learning to recognize and avoid opening nefarious emails are the top three lessons you need to reinforce with your employees. And don't make it a once-in-a-while memo, make it part of your office culture, with ongoing reminders, links to articles explaining phishing scams, and routine reminders to change passwords. Contact your MSP if you'd like to learn more techniques to educate your employees about their data security responsibilities.